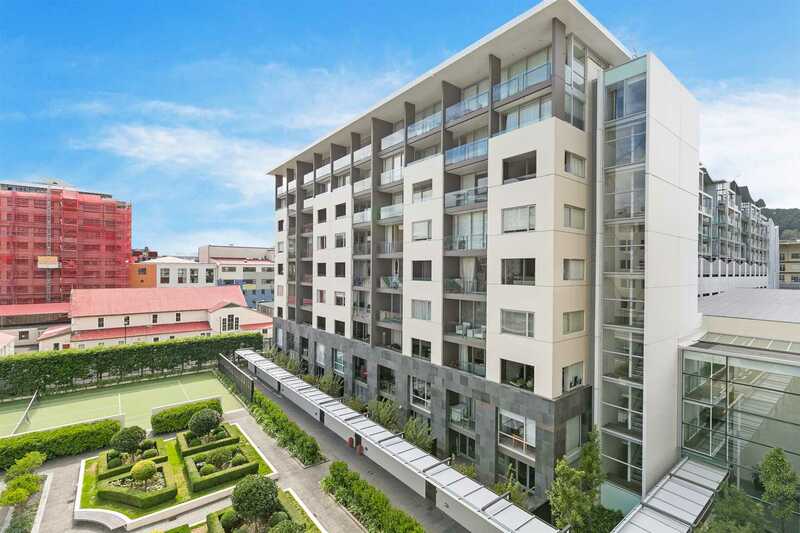 Ideally positioned in Te Aro, close to everything this smart one bedroom apartment could be exactly what you are looking for. Being situated in Ebor Street, this "Sanctum" apartment is right in the heart of shopping, cafes, movies, and easy access to leave the city - what more could you wish for? Perfect for professionals looking for a city base, investors seeking a reliable city rental, singles and couples who love to live in the city. The current tenant has just moved on so whatever is your situation this stylish, perfectly positioned apartment could be yours.